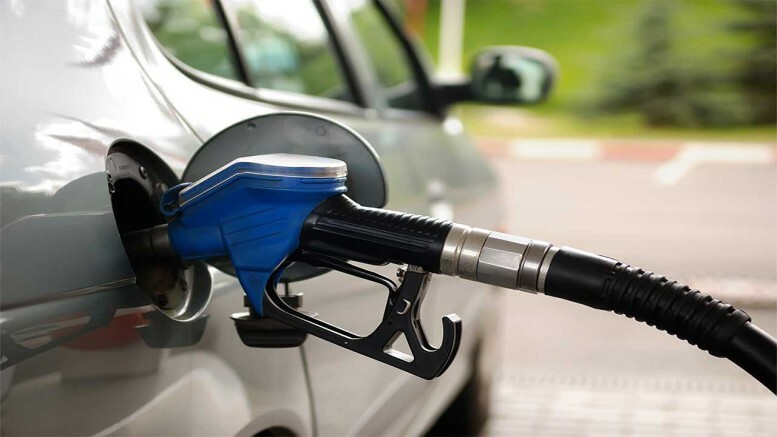 The Nigerian National Petroleum Corporation on Monday said that Nigeria will not encounter a scarcity of Premium Motor Spirit, popularly known as petrol, this season regardless of the recent threat and ultimatum by oil marketers. The corporation said it was engaging the marketers and other agencies of government to address the demands of the oil dealers but declared that there was no need to panic as it had sufficient stock of petrol to keep the country wet. Oil marketers had on Sunday issued a seven-day ultimatum to the Federal Government for the payment of all outstanding subsidy debts including foreign exchange differentials and interest rate component owed to them. The marketers, under the aegis of Major Oil Marketers Association of Nigeria, Depot and Petroleum Products Marketers Association of Nigeria and the Independent Petroleum Products Importers, had threatened that failure to meet the deadline would force its members to disengage their workers. When contacted on the matter, the Group General Manager, Group Public Affairs Division, NNPC, Ndu Ughamadu, told our correspondent that there was no need to panic despite the oil marketers’ ultimatum. Asked whether the corporation had reached out to the marketers to address their concerns, the NNPC senior official stated that the oil firm was not only engaging the oil dealers, but was also meeting with the Federal Ministry of Finance and the Debt Management Office to resolve the matter. Ughamadu noted that there had been positive outcomes with regards to resolving the marketers’ concerns. “NNPC is engaging marketers’ bodies, Federal Ministry of Finance and the Debt Management Office on the issue. Going by positive outcomes so far, we are optimistic of a prompt resolution of the contending matter,” he said. 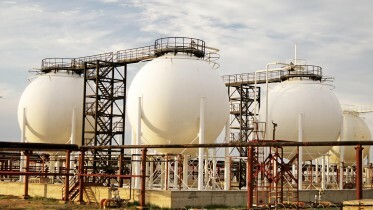 Be the first to comment on "Forget Oil Marketers’ Threat, There’s Sufficient Petrol — NNPC"